Looking for a quick and easy way of adding documents to your Mendeley library? Wouldn’t it be great if you could add PDFs to a folder on your computer and these could be automatically imported into Mendeley? Well, actually you can! By using a ‘watch folder’ within Mendeley, you can nominate a folder on your PC which you can ask Mendeley to keep an eye on. Every time a new PDF is added to this folder, Mendeley will automatically import it into your library. 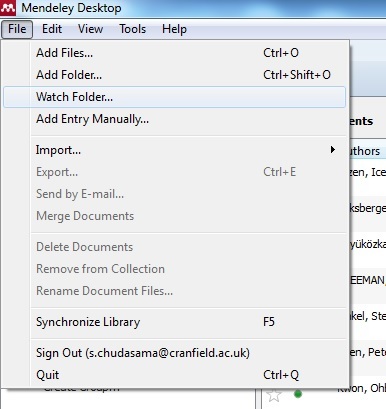 Within your Mendeley Desktop, go to File > Watch Folder. This will bring up the folder structure on your PC. Under the ‘Watched Folders’ tab tick the folders you would like to watch, and click OK.
Any PDF that you now add to your chosen folders will be automatically added straight into your Mendeley account. Don’t forget there are lots of other ways you can add documents to your Mendeley account which you can read about in our previous post. 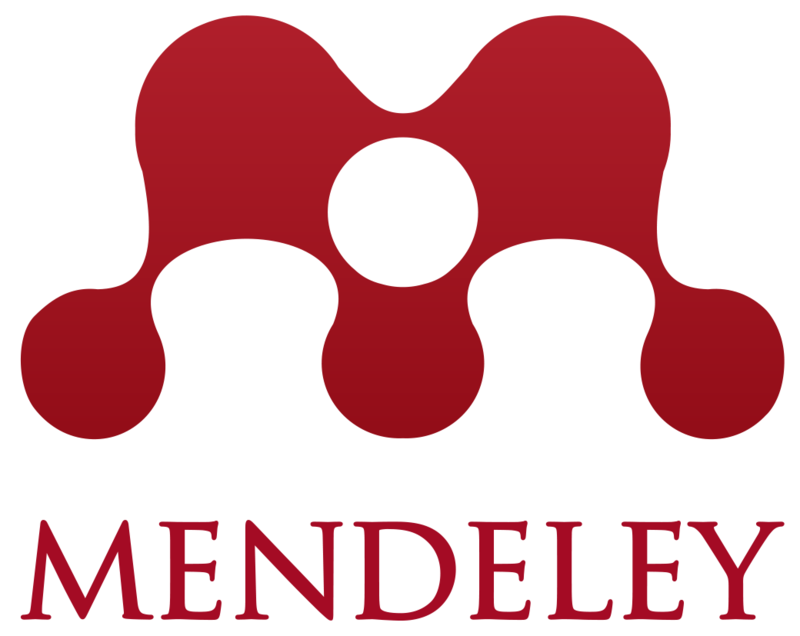 If you have any questions about Mendeley, pop into MIRC or contact us.